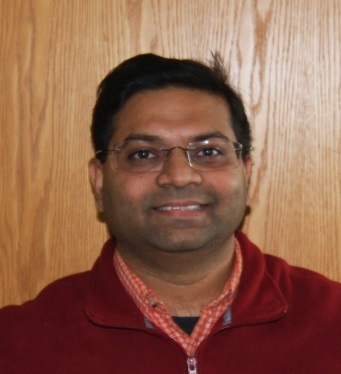 Dr. Gohil joined Rutgers in 2015 as wine grape and fruit Agent. He has worked with wine grapes in California’s Central Valley and Eastern Washington State, a region known for its premium quality wine. His graduate training is in the area of applied whole-plant physiology with emphasis on the role of environmental factors on plant growth and development. He has researched grape nutrition, irrigation management and pruning practices to improve fruit quality. Agent Gohil currently serves the wine grape, fruit, and nursery industries in southern New Jersey. To contact Dr. Hemant Gohil, visit the New Jersey Agricultural Experiment Station webpage.